Itty Bitty Kitty NY is a rescue group which specializes in Trap Neuter Return. TNR is when a cat is trapped at a location, taken to the vet for medical services such as spay/neuter/vaccinations and blood tests for FLV/FIV. They are then held for a specified recovery period. In addition to TNR, we also handle situations like rescuing cats: whether it be from cats stuck in car engines, cats who have been dumped by owners who no longer want them and cats in odd situations(like he time a kitten has his head stuck in a bottle and was like that for days until we were able to get him). We are currently without a vehicle, and we have been relying on the kindness of strangers to let us borrow cars as needed on a daily basis. 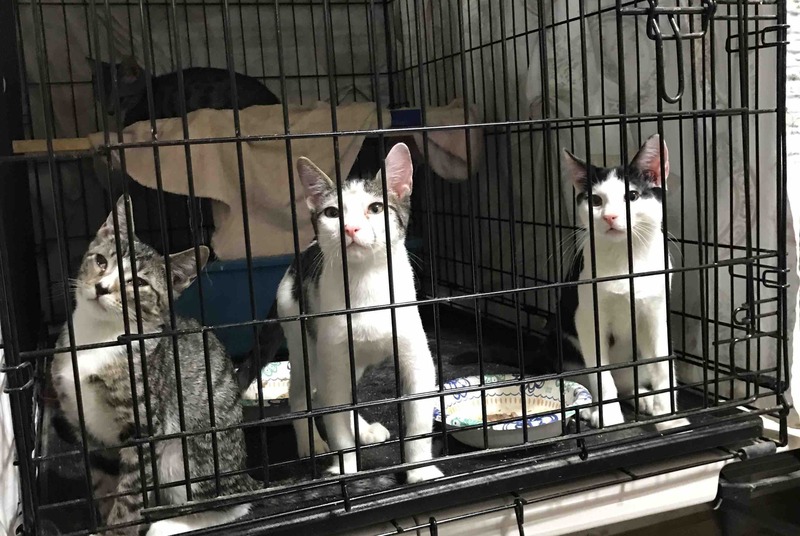 Everyday we get calls about cats who need rescue, and so we desperately need a vehicle which can handle several traps and carriers to be used to transport cats from locations such as the vet and local adoption events. We appreciate any help we can get to purchase a vehicle for our mission to help reduce feral cat populations, rescue those unfortunate kitties who their humans dump in the mean streets of Brooklyn and get sick and injured cats medical care so that they may enjoy the life they deserve to have. For more information about us, please visit our website at www.ittybittykittyny.org.